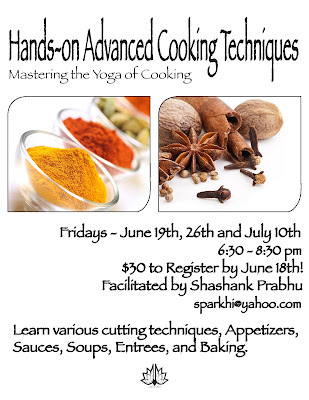 Mastering Yoga of Cooking ~ The Toronto Hare Krishna Temple! 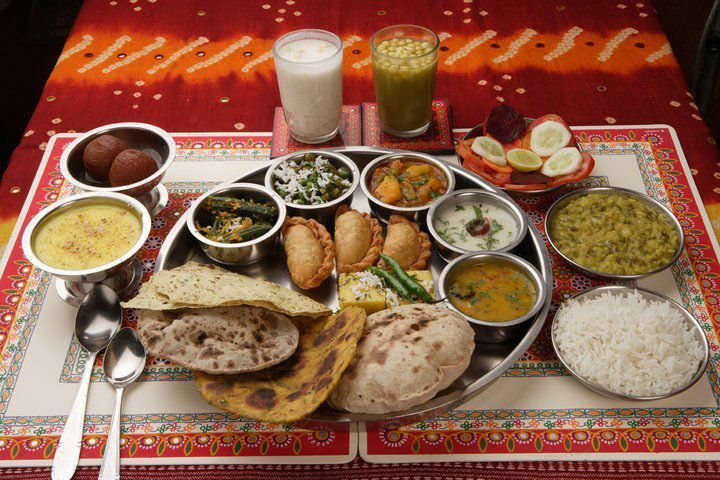 Join us for a three part cooking series and learn how to prepare quick and healthy meals with devotion. 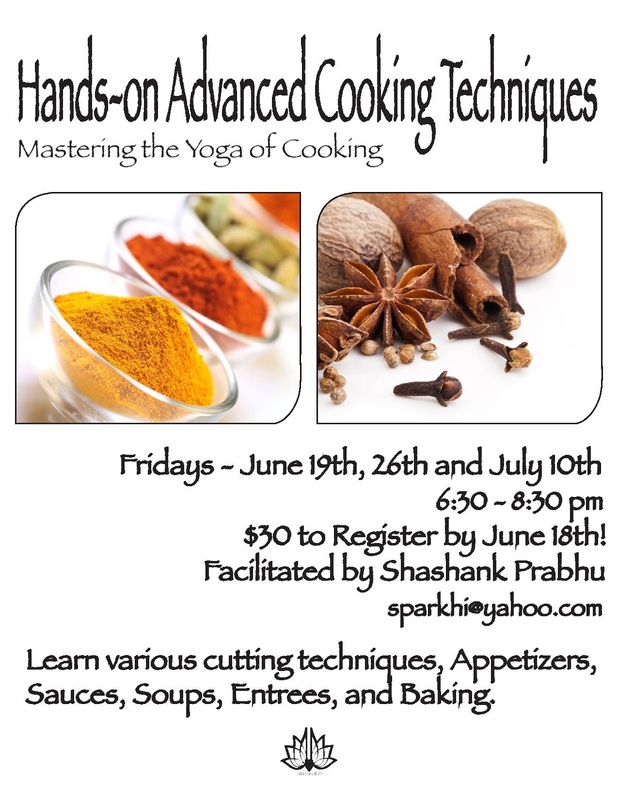 These cooking classes will be facilitated by our very own Shashank Prabhu who is a professional chef and has facilitated several cooking classes! Since space is limited, at this point we will only accept registrations from devotees who are able to attend all the three classes.